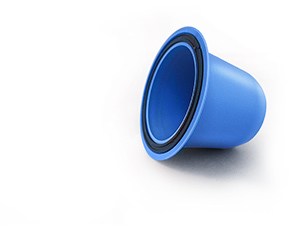 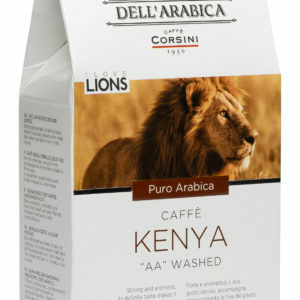 In the coffee scene, Compagnia dell Arabica has held a great reputation for a long time. 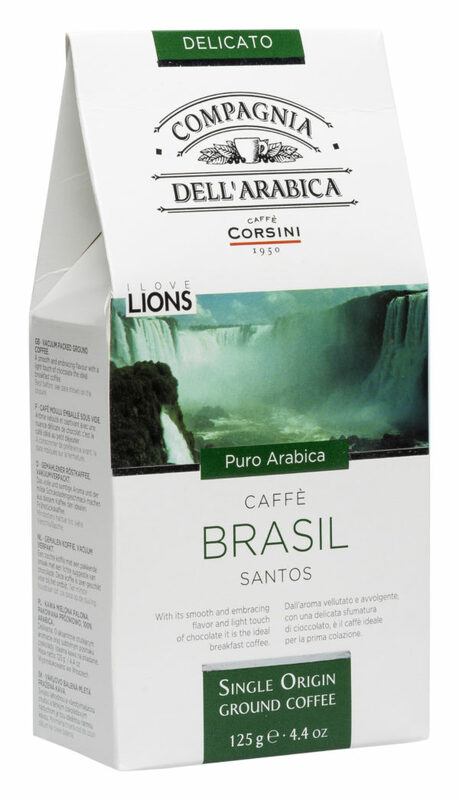 The Santos beans from the São Paulo region account for one of the highest qualities in Brazil. 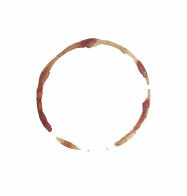 The Arabica from Minas is very low in acidity. 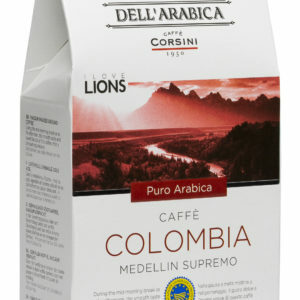 Compagnia dell Arabica, Coffee Brasil, 125gram.